Saurabh Chaudhary combined with compatriots Arjun Singh Cheema and Anmol Jain to log a total of 1731 to clinch gold in the team event. 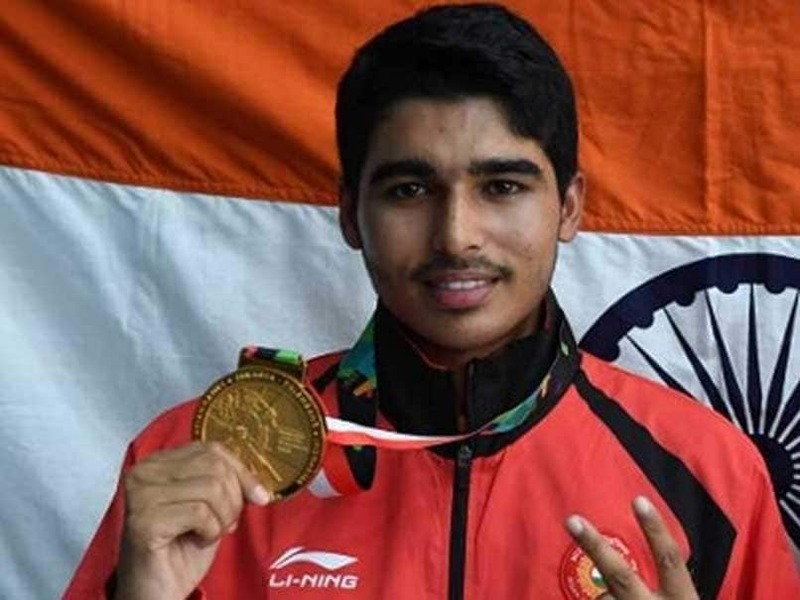 India's teenage shooting sensation Saurabh Chaudhary continued his incredible run by claiming his fourth individual gold medal in as many months with a top finish in the 10m air pistol junior men's event of the Asian Airgun Championship in Kuwait city on Thursday. 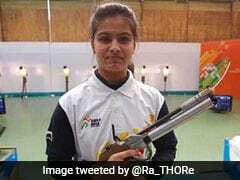 The 16-year-old, son of a farmer based in Meerut, first combined with compatriots Arjun Singh Cheema and Anmol Jain to log a total of 1731 to win the team gold and fetched the individual gold with 239.8 in the eight-man individual final to finish with two gold medals. 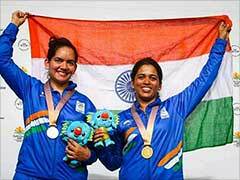 This takes India's tally in the ongoing event to 10 medals, including three gold, five silver and two bronze medals. 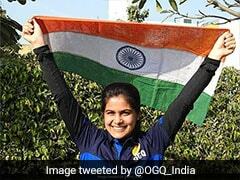 Manu Bhaker and Abhidnya Patil are also slated to feature in the junior women's 10m air pistol final later in the day.